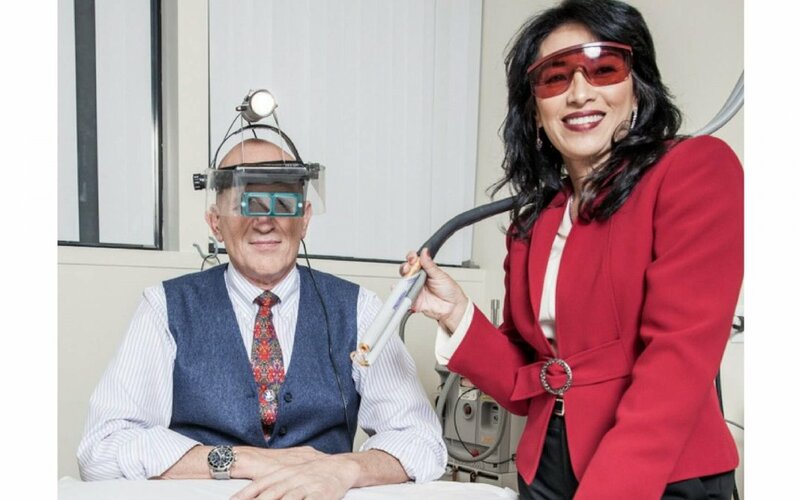 Imagine if someone told you that there is a cure for Diabetes, Herpes, Lyme disease, Lupus, MS, Arthritis and many more diseases considered to be incurable life-sentence illnesses by conventional medicine. Wouldn’t you be overjoyed? Then read on! Binding: card + glossy dustjacket. 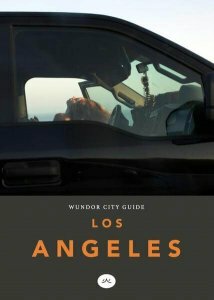 Wundor’s City Guide for Los Angeles has me somewhat flummoxed. On the Wundor website it says… “Our guides offer up authentic insights and views on each city. Beautiful images take you through the backstreets and capture inspiring details and moments that reveal a sense of time and place”. …however, I’m not sure the photos in this city guide could be deemed “beautiful” or “inspiring”. I presume this city guide is trying to be gritty and “real”; to show us the underbelly of LA—but it appears to have strayed too far off the track, because photos of sidewalks, telegraph poles, and dirty windshield reflections do not maketh Los Angeles. I wonder, is this guide meant to entice you to LA, or is it cautioning you to lower your expectations? Is it meant for traveling tourists, or local Angelinos? Is it a functional city guide, or a coffee table book? I couldn’t decide if I liked or disliked it, so I began showing Wundor City Guide Los Angeles to friends and random people in coffee shops to see what their thoughts might be. The guide-book impacted people differently, no matter their age, gender, or origin. But before I share the feedback I received from others. let me just say that I, myself, feel this book is trying too hard to be über-cool and, having lived in Los Angeles for many years now, it’s verging on insulting to me. For example: my friend owns Bar Mateo, pictured on page 47, and if you walked a few steps further from where this photograph was taken, you’d see a beautiful outdoor Italian gravel garden. I have a feeling my friend would be somewhat mortified at Wundor’s limited depiction of his neck of the woods. On the other hand, having spent oodles of time with this book (whilst showing it about willy-nilly) I’ve become fond of it in a way. Like an ugly baby—I can’t help but feel protective and endeared towards it. Whatever the takeaway of this book may be, it’s certainly a talking piece and a conversation starter. 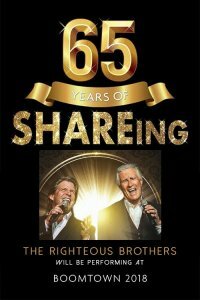 SHARE Inc. has announced that their annual Boomtown Gala will be headlined by The Righteous Brothers with additional performances by Martha and the Vandellas, Louis Van Amstel of “Dancing with the Stars” and the SHARE ladies. 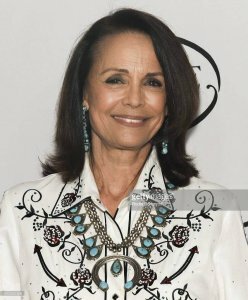 This year’s honoree is Loreen Arbus, President of The Loreen Arbus Foundation and disability rights activist, philanthropist, producer, writer and author. 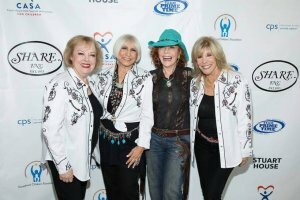 The event’s MC, a SHARE legacy, will be Natalie Lander (ABC’s The Middle) – the daughter of famed actors David Lander and Kathy Fields and granddaughter of Hollywood agent Freddie Fields and actress Polly Bergen. The event will be held on May 20th 2018 at The Beverly Hilton Hotel in Beverly Hills, California. “Boomtown is celebrating 65 years of phenomenal work on behalf of our community and we could not be more proud. This year’s event will invoke old Hollywood glamour as we remember our founding members and the hardworking women who have helped make SHARE the organization it is today,” said Corinna Fields, President of SHARE, Inc.
Loreen Arbus will be receiving the Shining Spirit Award for her tireless work to help those marginalized in our community, specifically through The Loreen Arbus Foundation, which provides scientific and medical research for those with disabilities, supports racial and gender minorities, and is active in environmental causes. 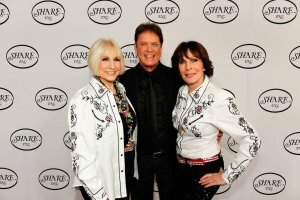 Arbus is an industry trailblazer who earned the distinction of being the first woman to head programming for a U.S. network – a feat she accomplished twice– both at Showtime and Lifetime networks. Images of previous Boomtown Gala, courtesy of Press Pass L.A.
Rugby Wild of the independent record label, Good Vibe Crew, is releasing his newest single, “Avenue”, as a nod to hip-hop in the Spring. This mellow, head-nodding track serves as the perfect tune for vibing out no matter what coast you’re on. 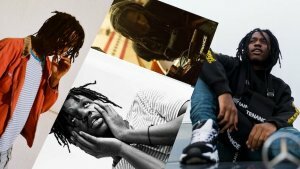 Rugby Wild says, “Avenue is my idea of a perfect day where it seems like nothing matters.” Coming off the success of his earlier releases like “Scuffs”, “Chevy”, and “Topanga”, Rugby Wild wanted to release a track that would seamlessly carry through the Spring season and have his followers ready for a Summer anthem. Along with the single’s release is a music video that helps capture the essence of “Avenue” and showcase Rugby Wild’s personal energy through a city backdrop with his friends. Filmed in Newark, NJ, the visual offers a glimpse into Rugby’s life and how he and his friends would typically hang out in the streets of the East Coast. “Avenue” releases on Tuesday, April 17, 2018 and can be streamed on all musical platforms including, Spotify, Apple Music, Tidal, and Google Play. The video will be available on Rugby Wild’s official VEVO channel on May 1st. Stream “Avenue” – Rugby Wild today. 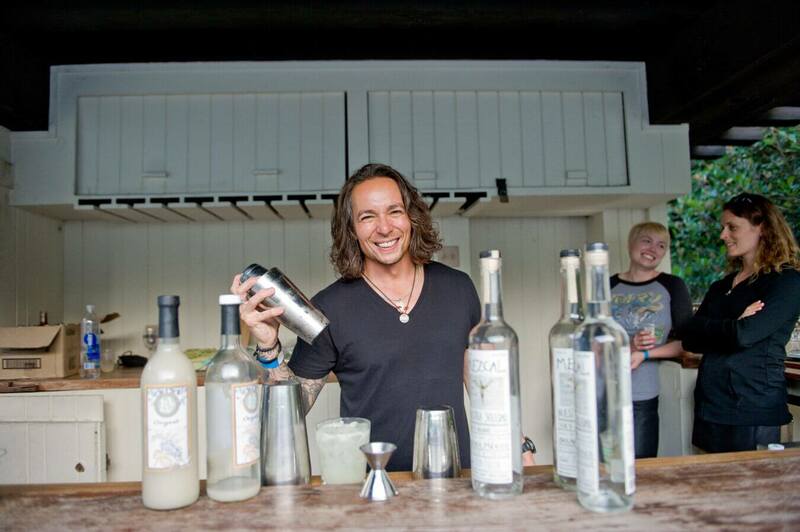 A food festival that has stood out since its inception, Taste of the Eastside, also known as TOTE for lovers and aficionados of good food and music is returning to celebrate the brilliant culinary evolvement of the East-Side and surrounding neighborhoods of Los Angeles on Sunday, April 29th, 2018 at the charming Los Angeles River Center and Gardens. What began as an idea from a group of parents to raise money for Rose Scharlin Cooperative Nursery School, LA’s oldest co-op for kids and the primary beneficiary and organizer of TOTE has now turned into a hugely popular and highly regarded food festival that brings together the best food, drink, and entertainment LA has to offer. The East-Side of Los Angeles and surrounding areas are experiencing a unique culinary renaissance with many new restaurants emerging in the hip neighborhoods of Silverlake, Los Feliz, Atwater Village, Echo Park, Downtown, Highland Park, Eagle Rock and beyond. Representing these diverse and exciting locales will be over 30 vendors, both newcomers and returning establishments, with something for everyone. Angelenos are sure to be familiar with some of the popular places bringing their tastiest offerings, including the cozy Los Feliz joint we all love, Little Dom’s, tasty Mexican spot, Diablo Taco, Silverlake’s delectable Chinese hidden gem, Fat Dragon, French neighborhood newcomer Melody, Eagle Rock’s New American Red Herring, Atwater’s Italian eatery, All’Acqua, savory and fresh Gigi’s Bakery, the sweet, sweet Jeni’s Splendid Ice Cream and the scrumptious McConnell’s Fine Ice Creams with many more participants ready to serve up their best fare! TOTE would not be complete without flights from the region’s finest, boutique wine merchants, Silver Lake Wines. Of course, there will be signature cocktails from Mohawk Bend and Greenbar Craft Distillery as well as refreshing beer pours from Eagle Rock Brewing, El Segundo Brewing Co. and Strand Brewing Co. KCRW DJ favorites Raul Campos, Anthony Valadez and Garth Trinidad will be spinning tunes for all music lovers, in addition to live music from Cousin Junebug, The Morning Yells and more. We are thrilled to announce this year’s addition of a local designer section including Dean Leather Accessories, Devon Leigh Jewelry and Sage LA Candles and Oils showcasing their creations and donating 25 percent of all proceeds to TOTE. 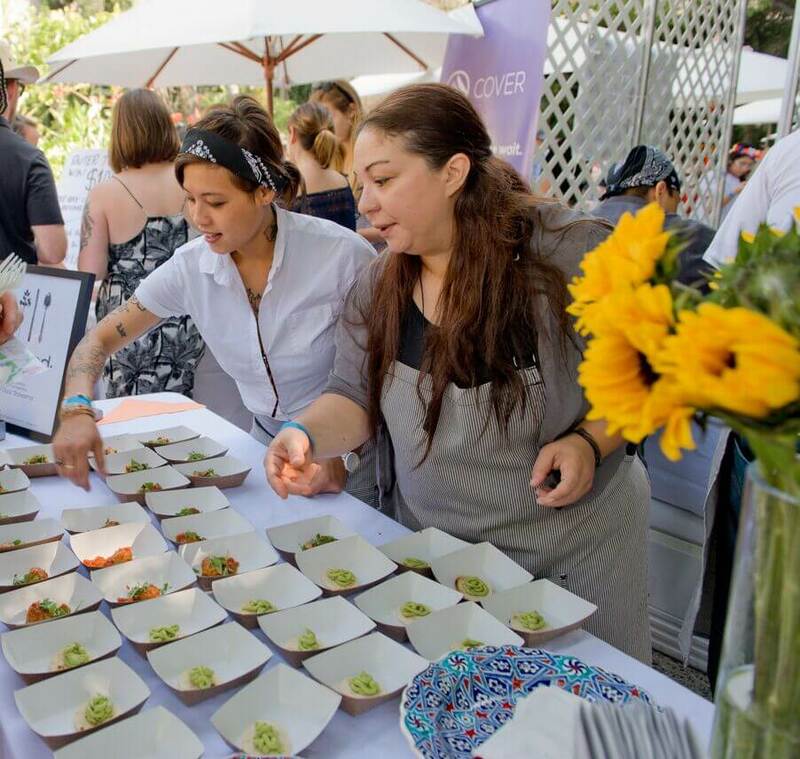 All proceeds from Taste of the Eastside will be donated to highly-deserving local organizations, including Rose Scharlin Cooperative Nursery School, The Pablove Foundation, and FOLAR, Friends of the LA River. For another memorable Sunday basking in the sun with great music and indulging in irresistible food and drink, all the while supporting this wonderful cause get your tickets for Taste of The Eastside 2018! 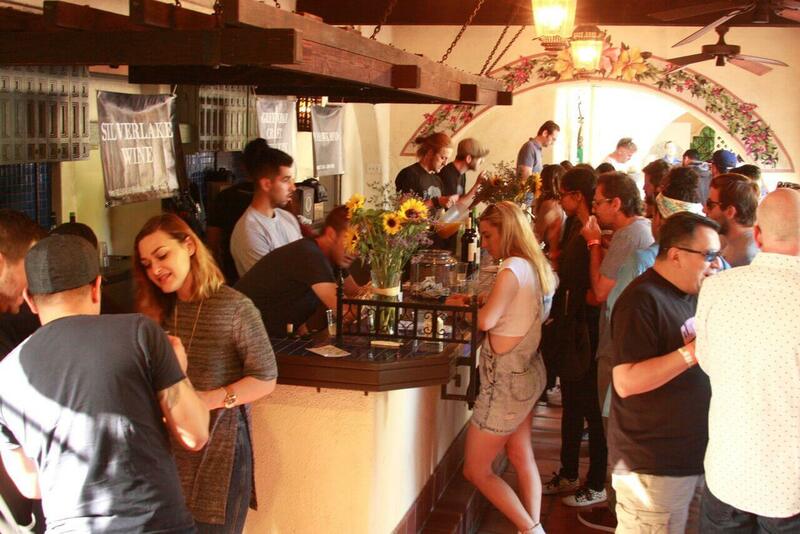 The Los Angeles River Center and Gardens has been home to TOTE now for the past three years, giving the festival a unique location and vibe. The venue, a stunning mission-style villa with lush landscaping, soothing fountains and meandering, tiled patios, provides a breathtaking backdrop for SoCal foodies to sample delicious offerings from some of LA’s hottest purveyors of food and drink. The lovely grounds are home to several non-profit organizations that aim to revitalize the Los Angeles River and promote sustainable living. 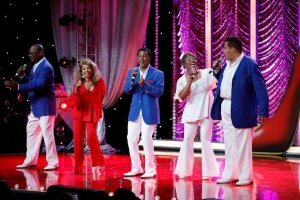 It is located at 570 W Ave 26 #100, Los Angeles, CA 90065. Rose Scharlin is a cooperative Nursery School in Los Angeles’ Silver Lake area founded in 1939 with the distinction of being the very first cooperative nursery school in the City of Los Angeles and the model upon which local schools patterned themselves. It was founded in 1939 as the Echo Park Cooperative Nursery School, using the facilities of the Echo Park Playground but later merging with what was Lakeview Nursery School in Silverlake. The purpose is to provide a safe, secure and challenging environment for the children; to offer them a range of developmentally appropriate activities; and to reflect the diversity of backgrounds, our community and our world. They emphasize the process of parents and children learning and working together for the social, emotional, physical, intellectual and spiritual growth of all. Sponsers include Williams Homes (Gold), Tracy Do (Silver), Silverlake Neighborhood (Bronze), Gelson’s (Bronze) and Partners include Boxed Water, Los Angeles Magazine, Eco Products, LA River Studios, VOX Studios, RAM Board and Yelp.